We were excited for the Millenium Falcon and the X-Wing Fighter and the TIE Interceptor of the Microfighters series, but not so much with the Star Destroyer (looks too simple to justify the price) and the AAT (not a fan of the Droid army), but the Turbo Tank is in middle ground. It's not as iconic a vehicle as the others but it sure looks good, and the stormtrooper minifig is a nice addition. After some deliberation (and realizing that these sets are flying off the shelves), we finally bought one. This set did not disappoint. 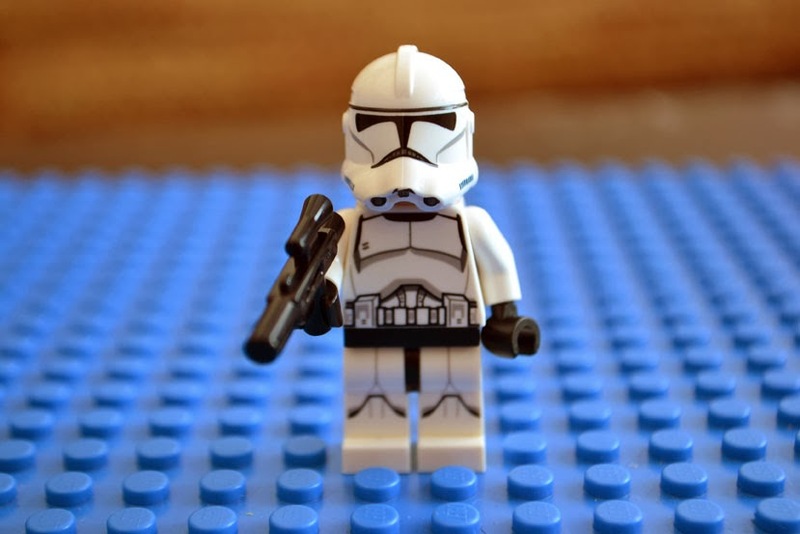 The Clone Trooper minifig is great, and it has a bigger-than-usual gun. 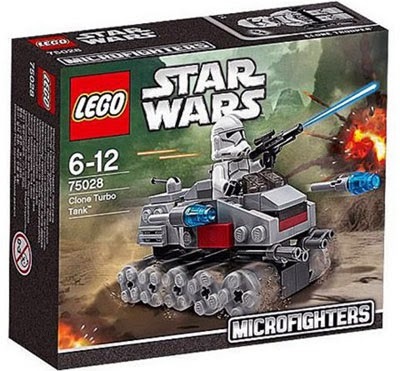 When the Star Wars Minifighters featured in December 2013's Lego catalogue, we were more than excited. We were jubilant! Well, the full-size Millenium Falcon set is quite expensive, AND since such sets tend to stay as is, space/storage can be a problem. 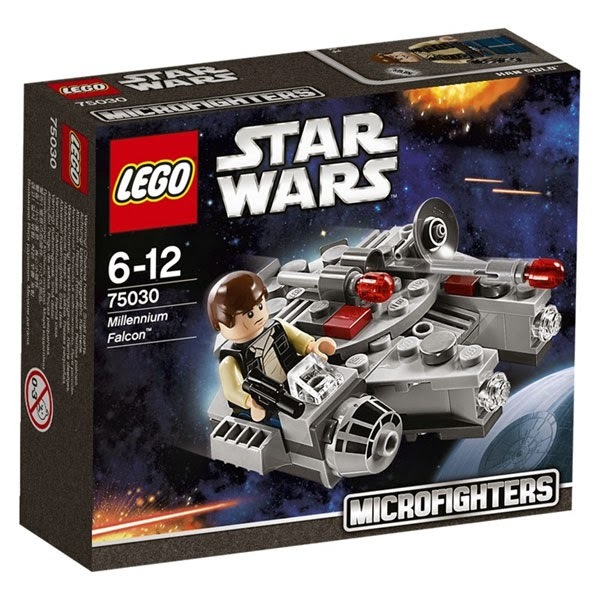 So this Microfighters series is truly good news, as they are on a much smaller scale and are definitely more affordable (it is $17.99 at Toy World, with 20% off on special days). 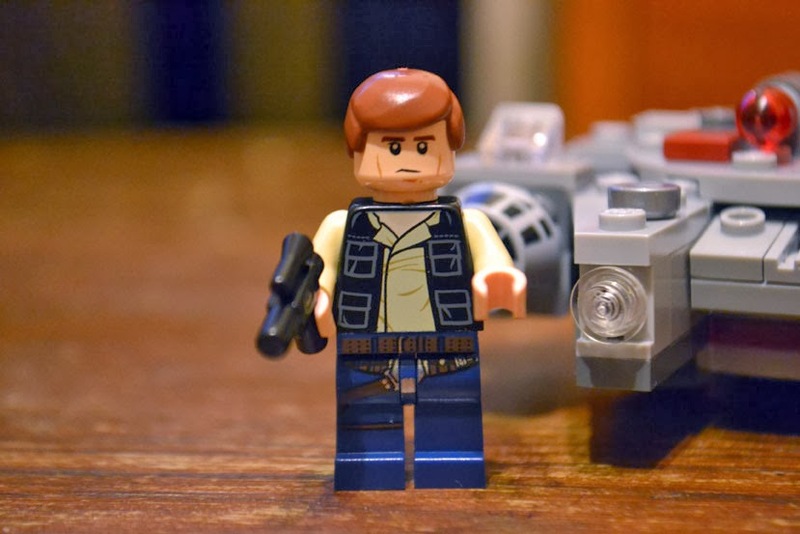 The Millenium Falcon (Model No. 75030) is one of the sets we are after, chiefly because this is such an iconic ship. 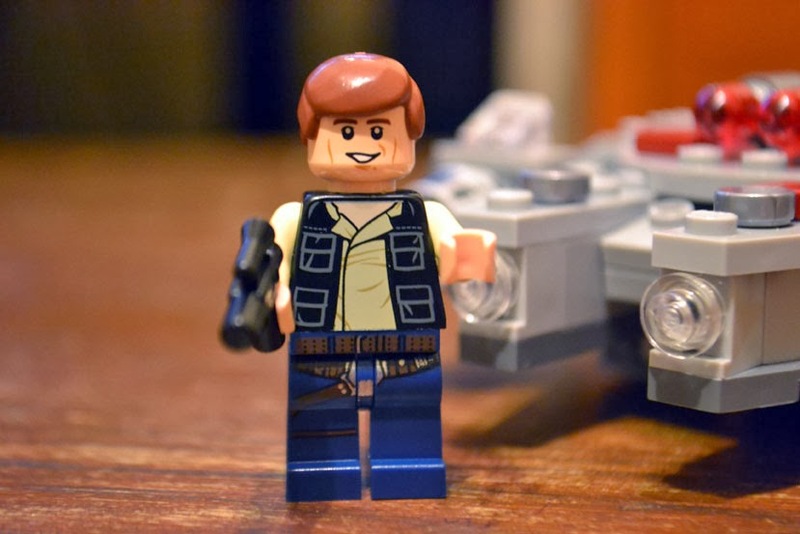 And having the Han Solo minifig with this set is such a sweet bonus! 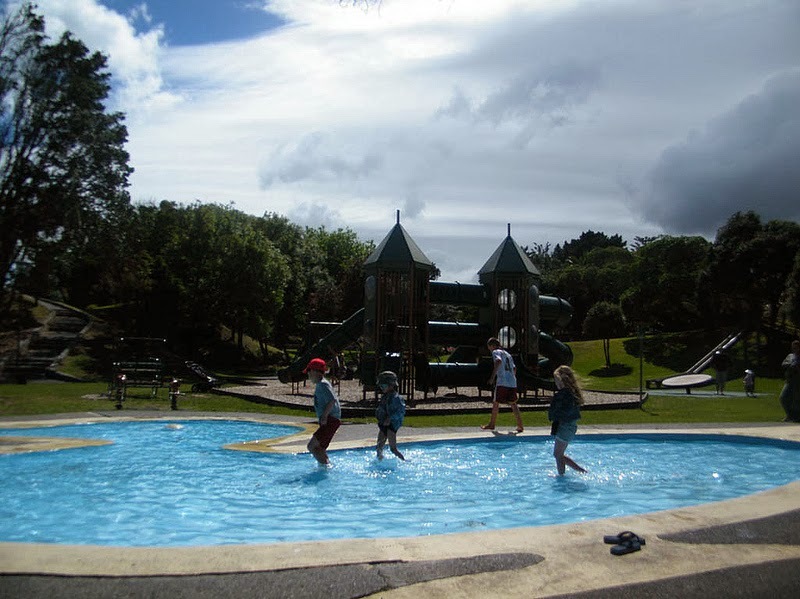 On the final weekend of the school holiday, we spent a day with friends at the Raumati Marine Gardens and Beach. Jo-Lo and I have visited this place a couple of years before with Jo-Lo's friend Russell and his Dad. At that time, there was a big wading pool at the playground area. 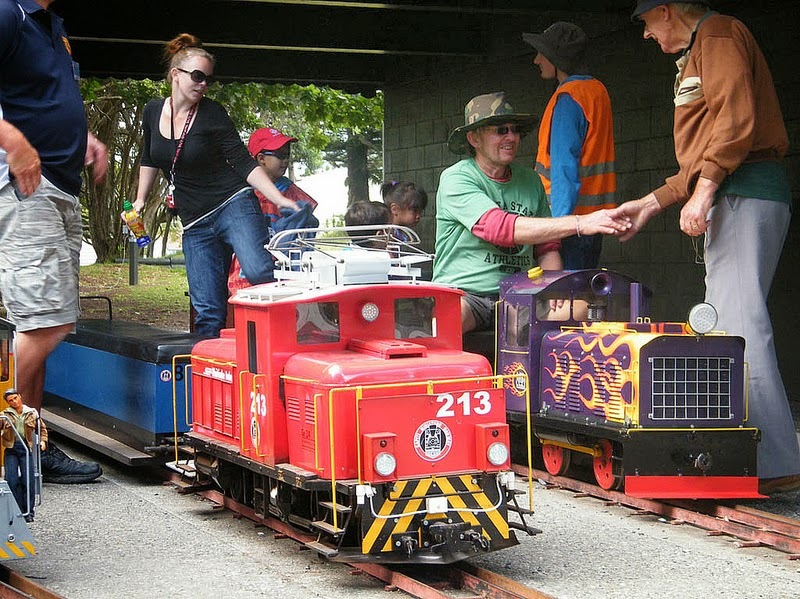 While the playground was fun and so was the wading pool, I think that one of the popular attractions to this park is the miniature train ride. There were around 4 beautiful trains at that time that were making their rounds and giving rides to the public (for a minimal fee).